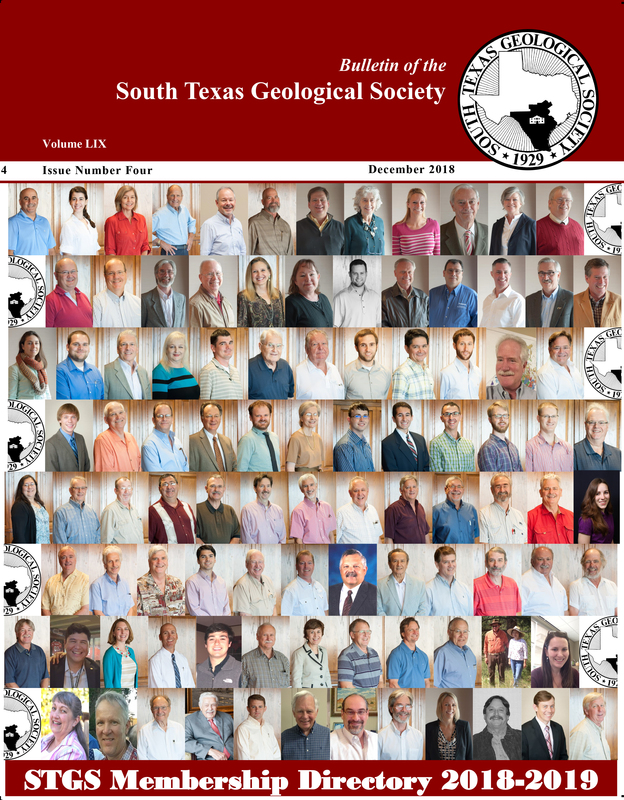 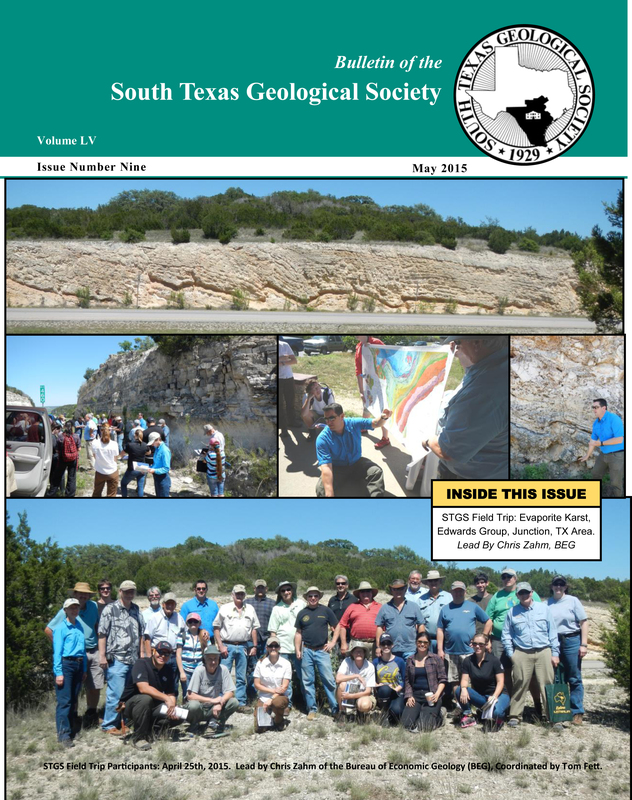 South Texas Geological Society January 2015 39 location of the unconformity and the eroded top of the Middle Wilcox in the two study areas. 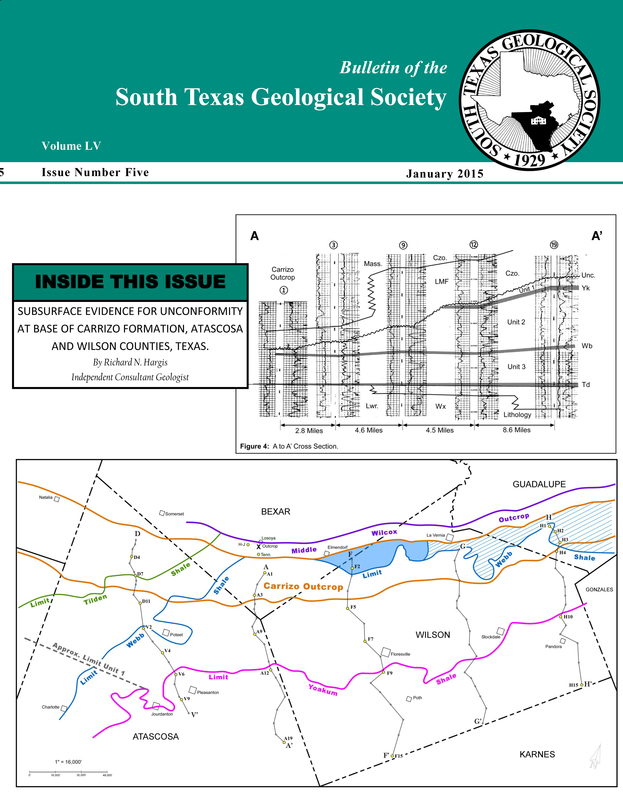 Based on the evidence gathered from these two Evergreen studies, it became evident that the surface unconformity at the base of the Carrizo extends into the shallow subsurface of Atascosa and Wilson Counties and is present at the base of the Carrizo throughout most, if not all, of both study areas. 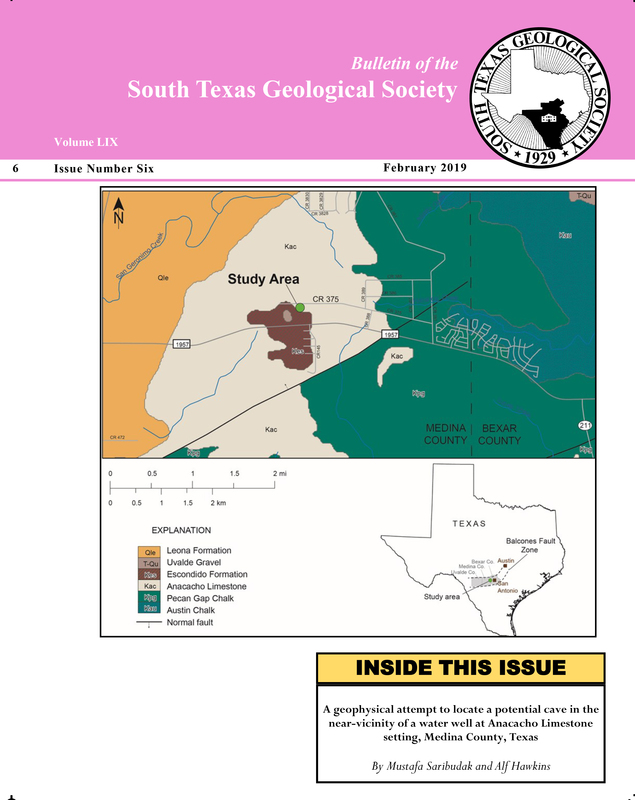 This paper presents and discusses the evidence for this conclusion.